Aspirin and other nonsteroidal anti-inflammatory drugs (NSAIDS) taken orally may reduce the risk for the second most common form of skin cancer. According to The New York Times squamous cell carcinoma, caused by exposure to ultraviolet light over a lifetime, is almost always curable if caught and treated early. Research published in The Journal of Investigative Dermatology found that the use of NSAIDS reduced the risk of squamous cell skin cancer by 18 percent. Researchers analyzed nine different studies. 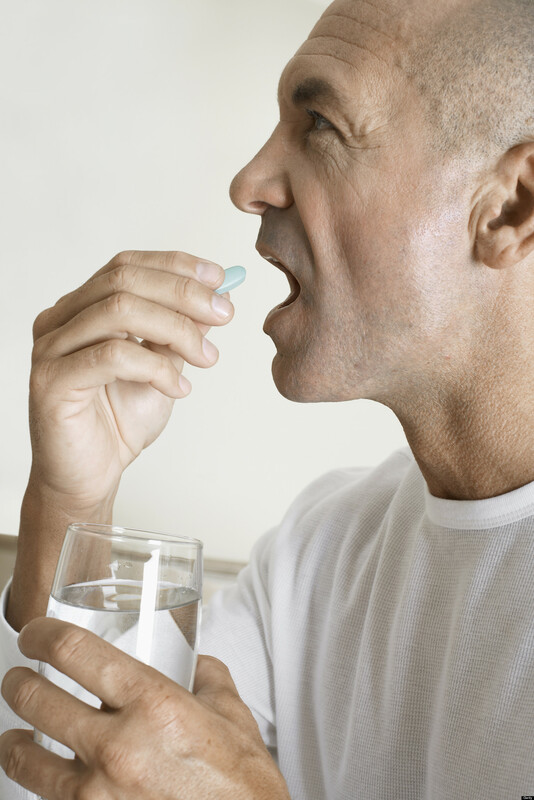 Some combined the use of aspirin and NSAIDS, while others used aspirin or non-aspirin NSAIDS alone. The studies using aspirin alone did reduce the risk of skin cancer, but not as significantly. The authors said the studies varied in the health conditions of the populations examined and the amounts of medicine consumed.